The Gilbert family doctors at Complete Care Medicine in Gilbert, Arizona are now certified to offer Botox injections as a medical service within their office. (Newswire.net – September 4, 2014) Gilbert, AZ – The Gilbert family physicians at Complete Care Medicine in Arizona now offer medical treatments in their office with Botox injections. Michael Herrera, DO and Kody Smith, MD received their Botox certification training from Merz Aesthetics. 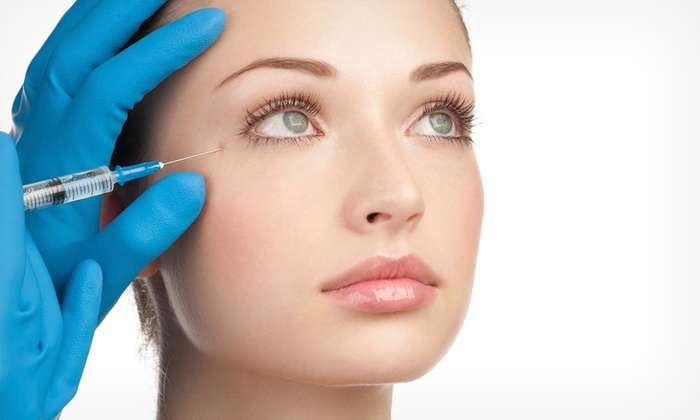 Botox is derived from botulinum toxin and is commonly injected around the face for a more youthful appearance. Botox is the quick and effective remedy for facial lines and wrinkles by minimizing the effects of stress, worry and age on a facial appearance. Frown lines on the forehead or between the eyes or base of the nose are commonly treated with Botox injection skin treatments. Botox injections work by paralyzing or weakening certain muscles in the body or by blocking nerves. Botox is usually known as the facial anti-aging treatment, but doctors have done many studies that have proven the drug works for many other medical conditions. Patients who received Botox injections reported having fewer migraines. Studies confirmed that the drug reduced migraine pains. The Botox injection procedure to prevent headaches in adult patients with chronic migraines became approved by the U.S. Food and Drug Administration in 2010. When Botox is injected into the forehead, neck and shoulder, it releases tension in the muscles, relieving strain on the nervous system which lessens the pain of migraines. According to the Botox website, injections of the drug are also effective in minimizing the production of sweat by inhibiting the chemical acetycholine, which is what stimulates the sweat glands. Botox is FDA-approved for treatment of excessive underarm sweating, hyperhidrosis. The Gilbert family doctors at Complete Care Medicine offer a place where patients can receive Botox treatments from their local medical provider. Botox treatment plans are available after a consult with the doctor. Call the medical office at (480) 457-8800 or click here for more information on Botox treatments and other medical services.